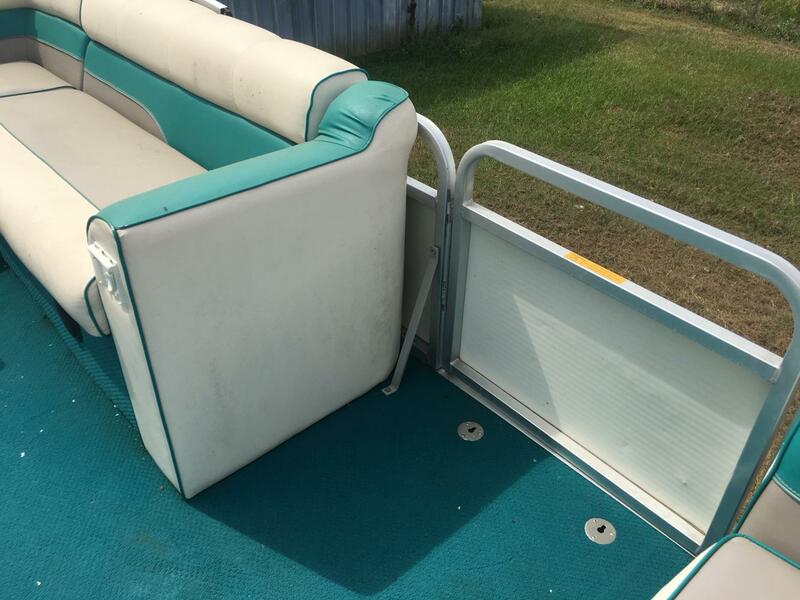 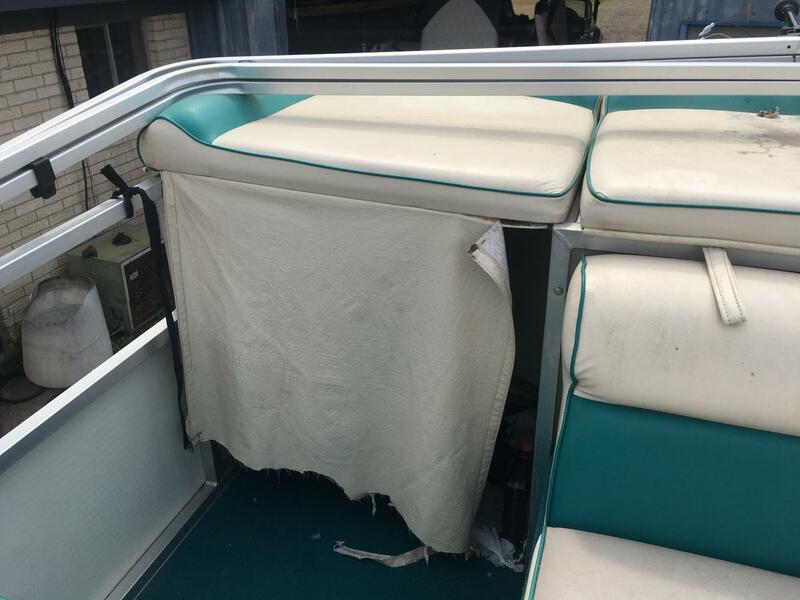 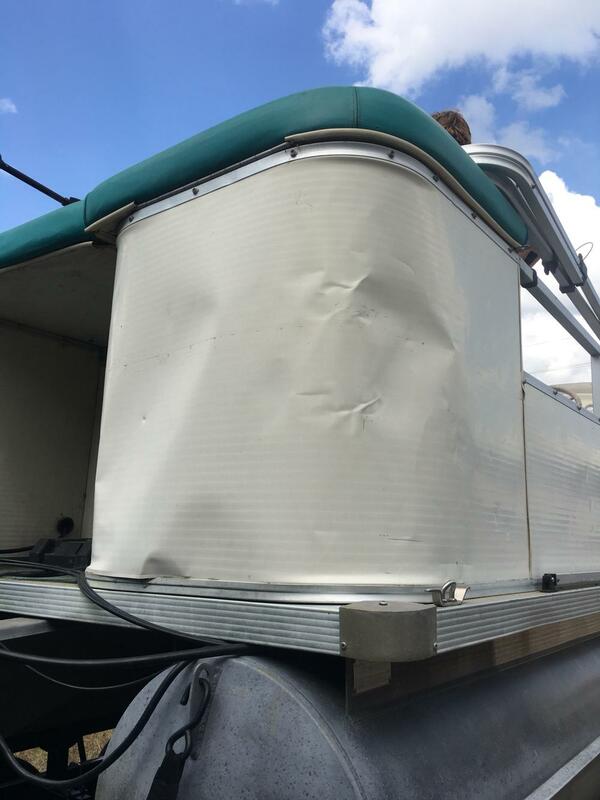 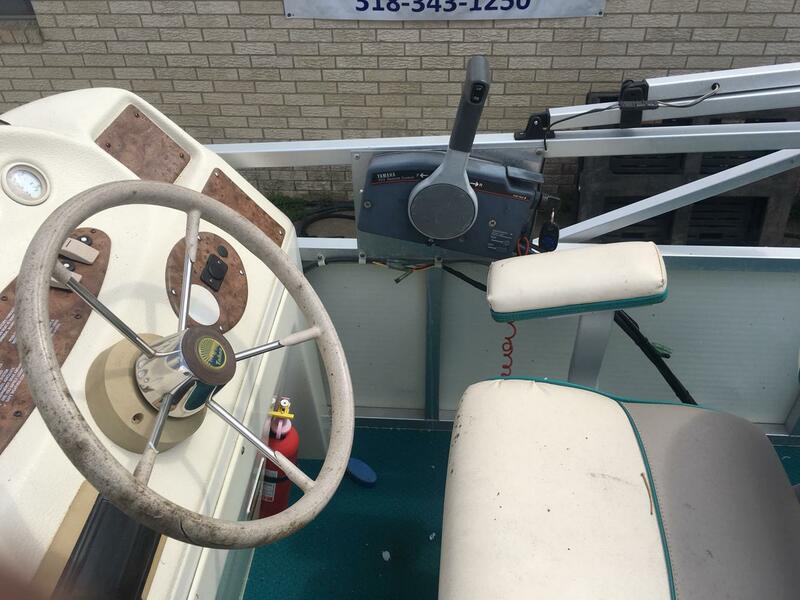 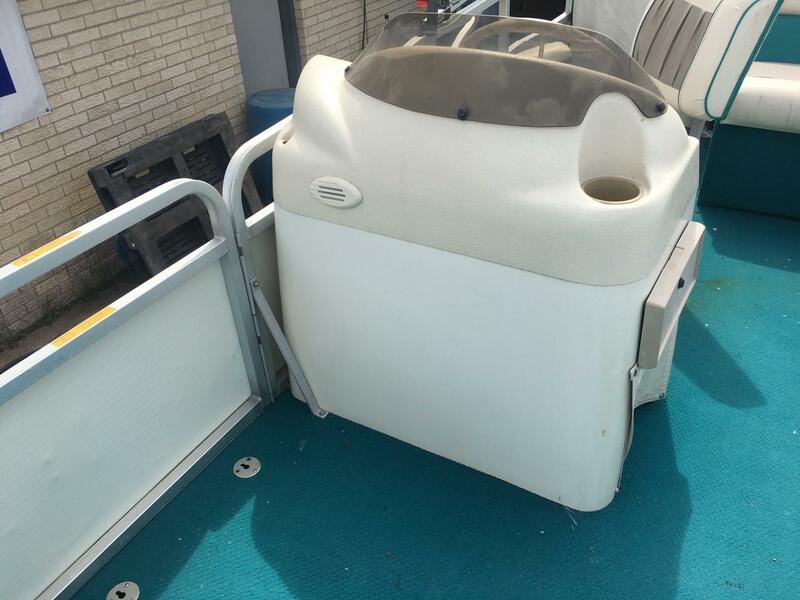 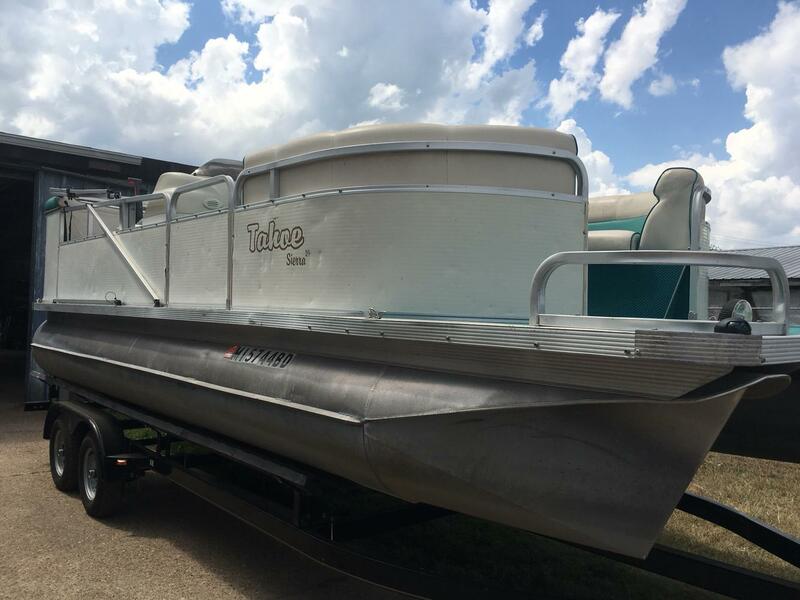 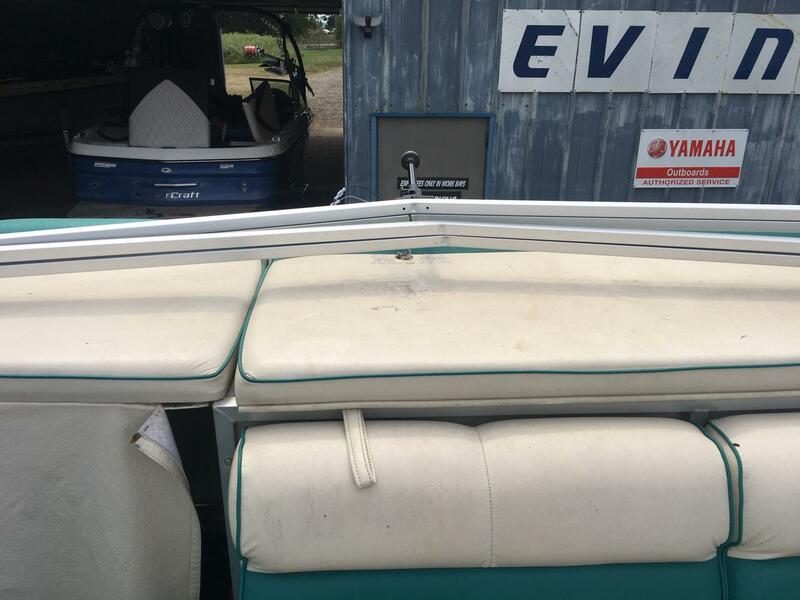 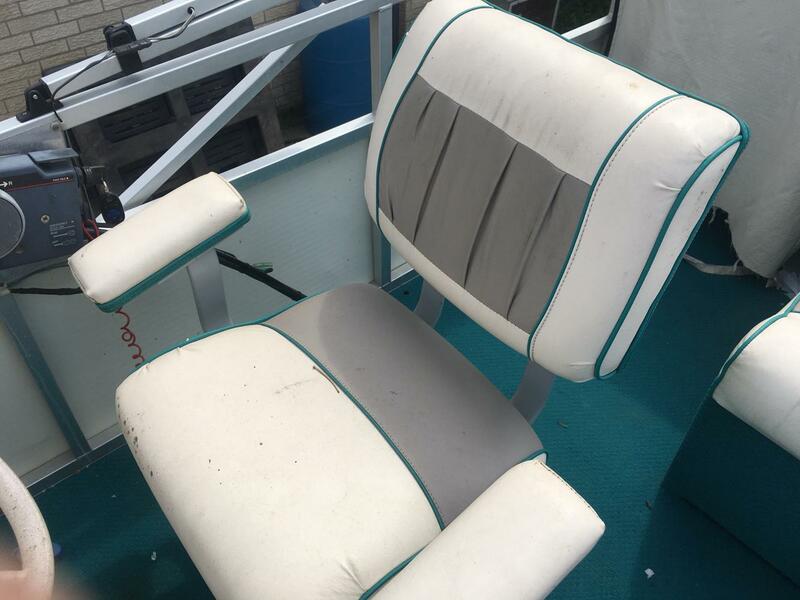 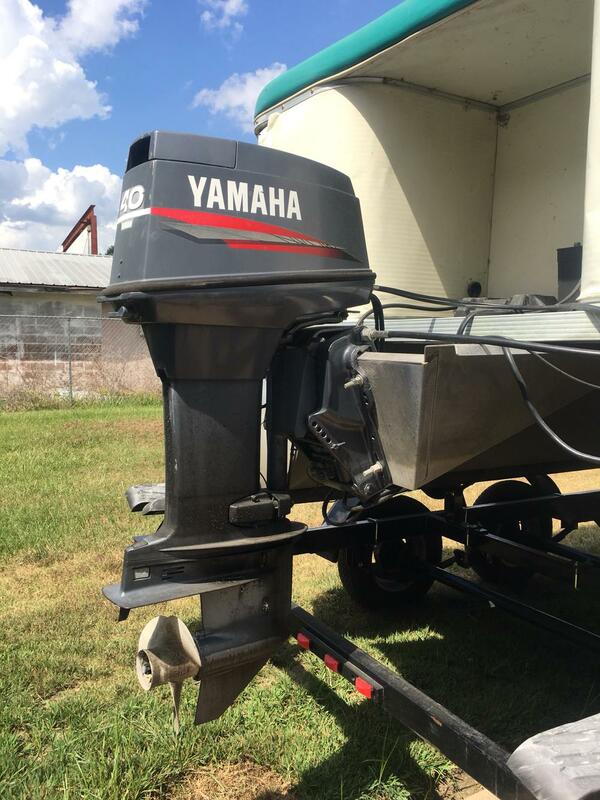 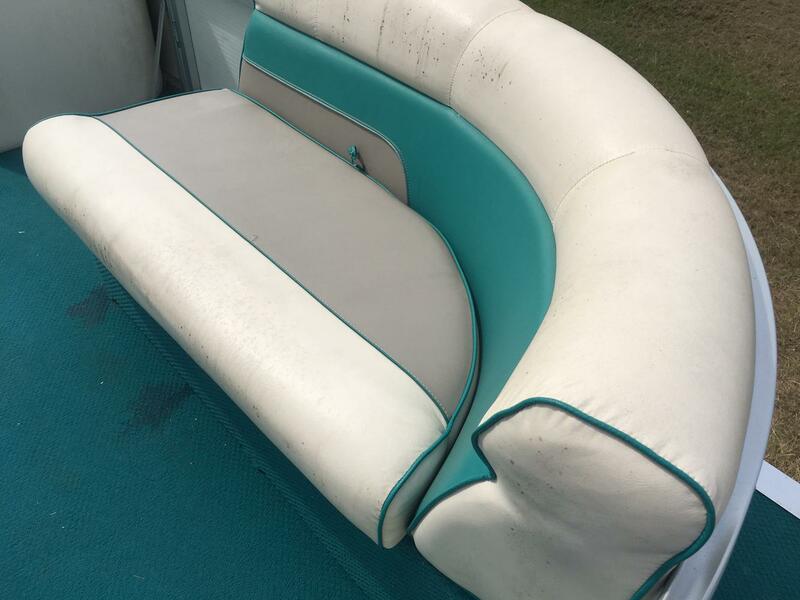 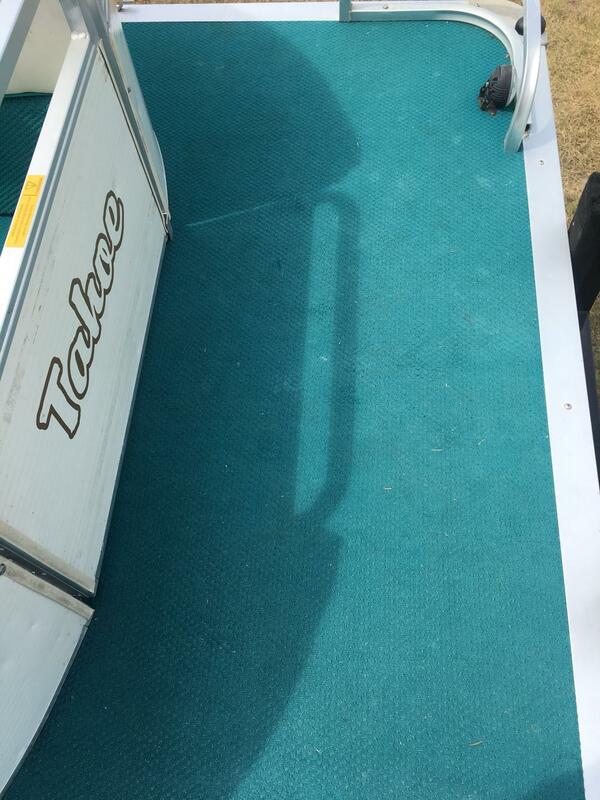 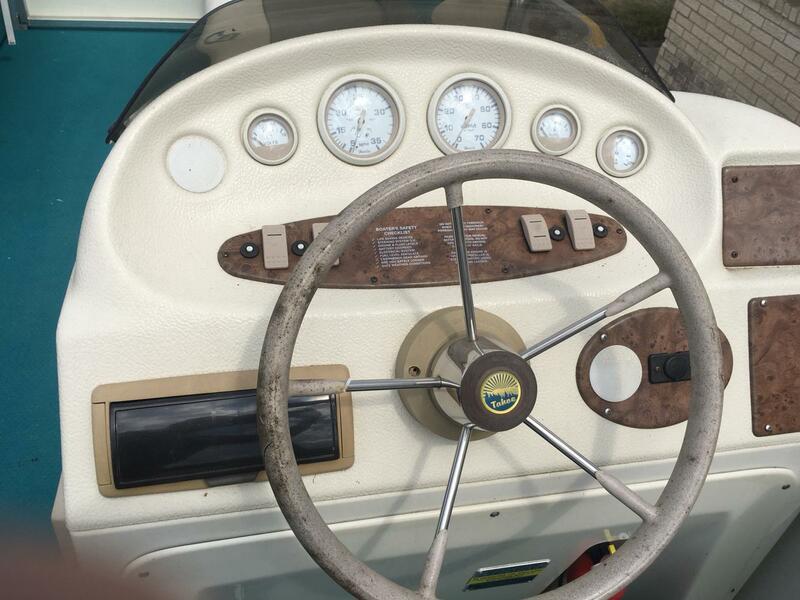 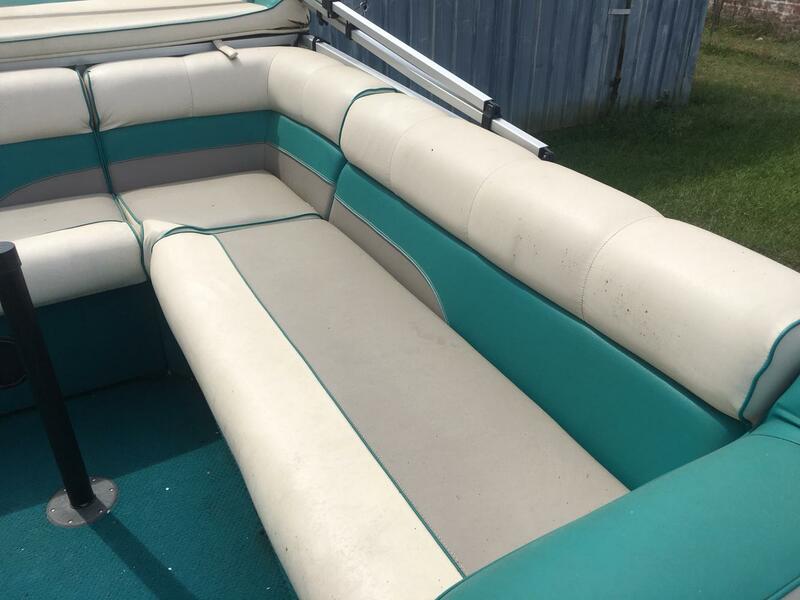 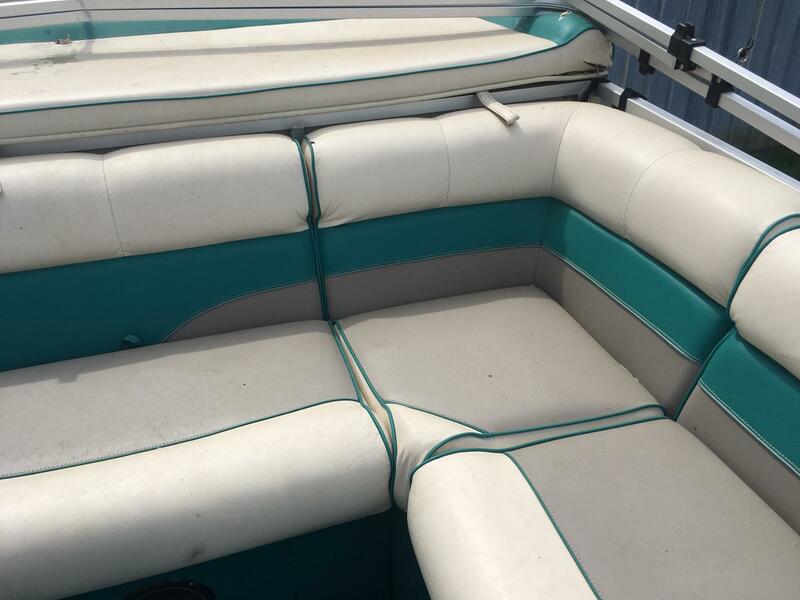 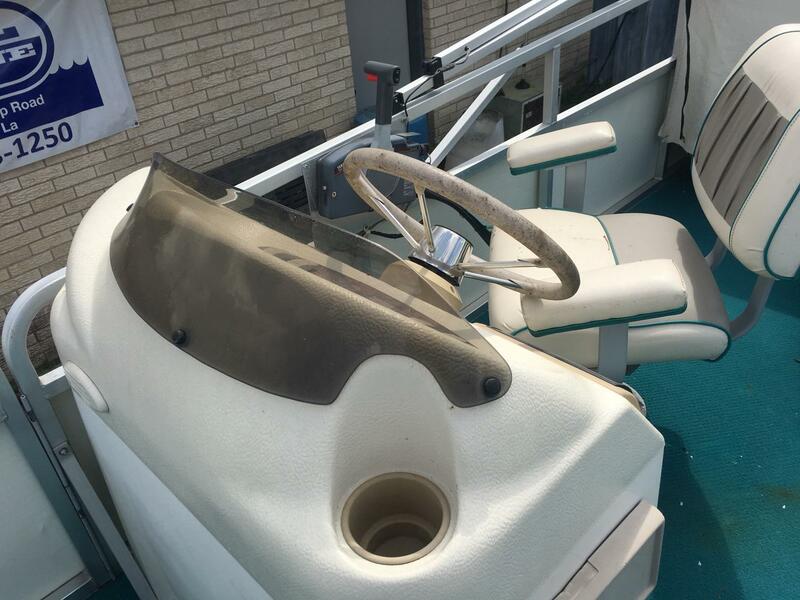 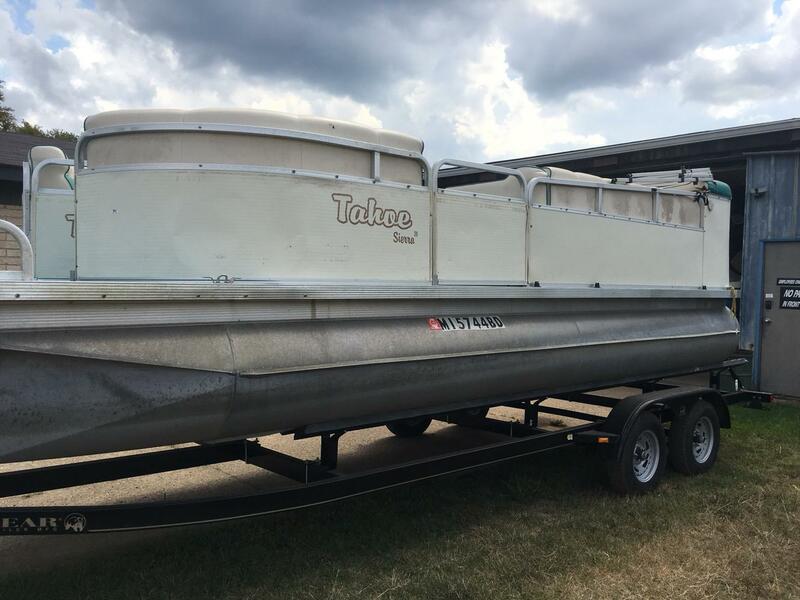 USED PONTOON BOAT IN GOOD CONDITION. 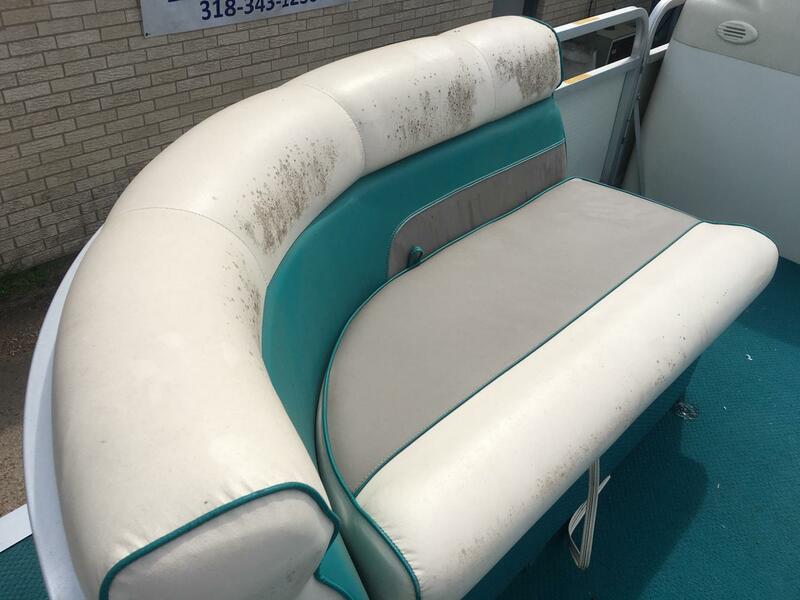 PLEASE CALL FOR INFO. 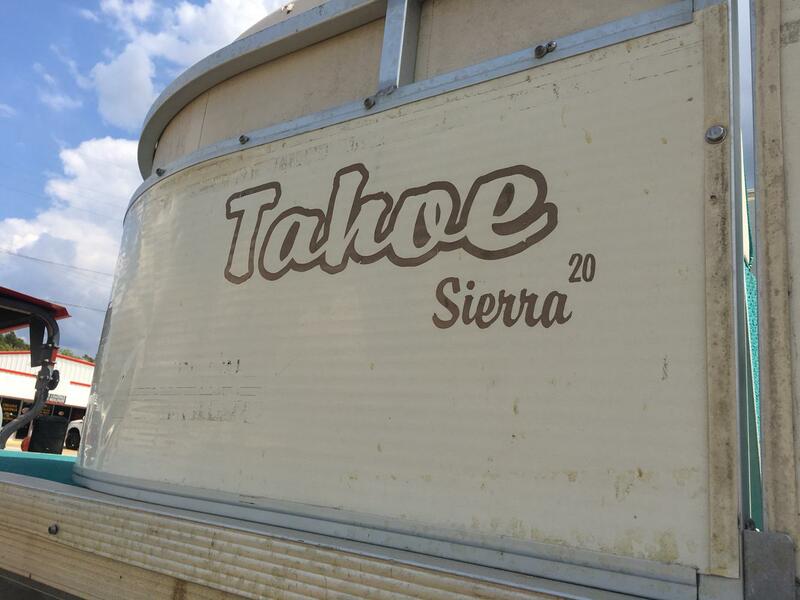 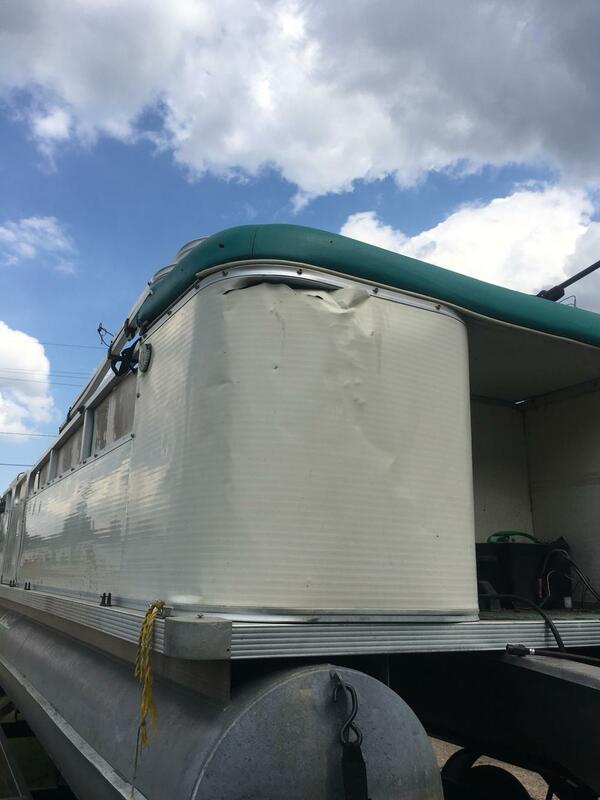 TRAILER NOT INCLUDED.